At Ablaze we are committed to providing a path for people to get connected and “plugged in” to God and each other. So, we offer Cross Training small groups for the spiritual growth of all participants and to gain deeper involvement and fellowship. We want everyone to have a way to meet and know people here and to find a place within community. Jesus told his followers to “Make disciples…. Teaching them to observe all that I have commanded you.” He wants his followers to be informed, empowered, deployed and connected with Him and others. 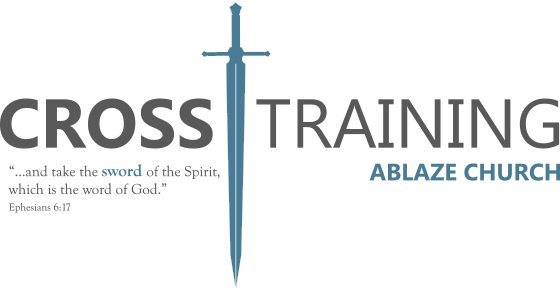 Cross Training at Ablaze is an intentional process with these things in mind.